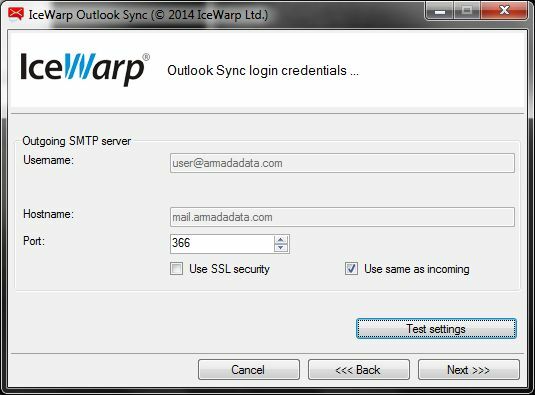 Click on the “Test settings” button to check if your server, username & password settings are correct. If so, click Next to advance. If any error occur, please double check your settings and try again. Your installation should be now completed. Click “Finish”. 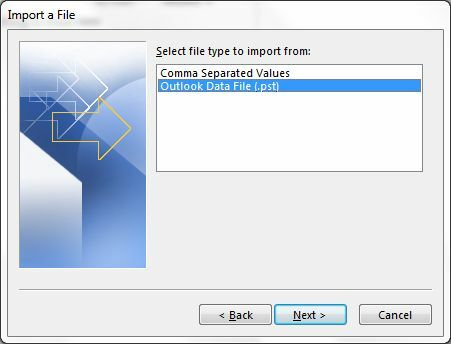 Microsoft Outlook will now run. 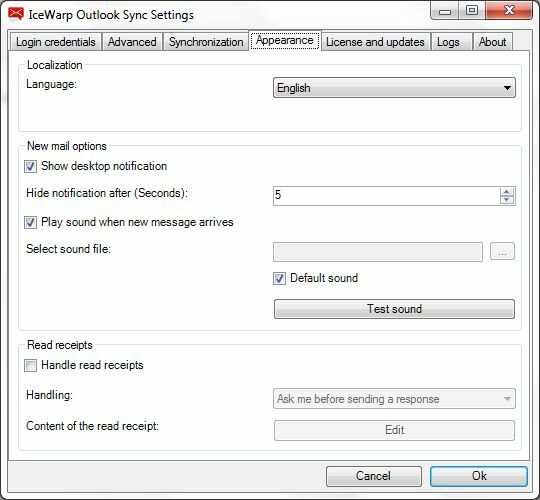 After installing Outlook Sync, the product will work in trial mode for 30 days with full functionality. 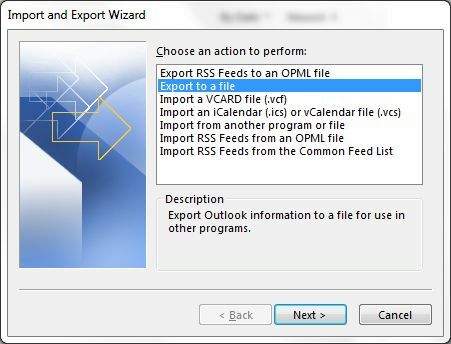 If you want to test the product without activation, skip this section. 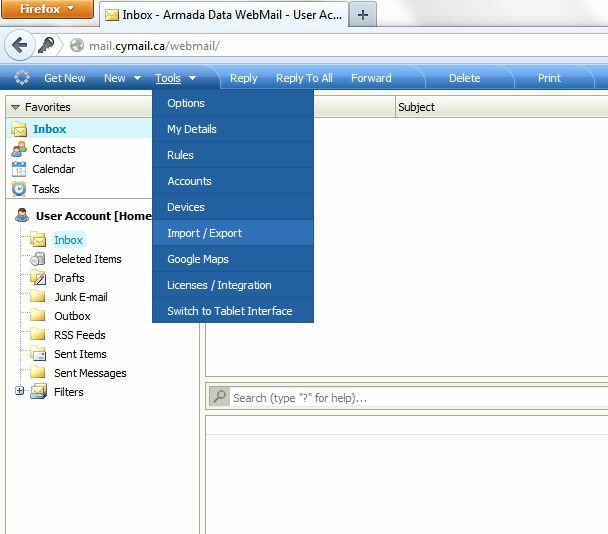 With your username and password, login to webmail and click on the “Tools” menu. 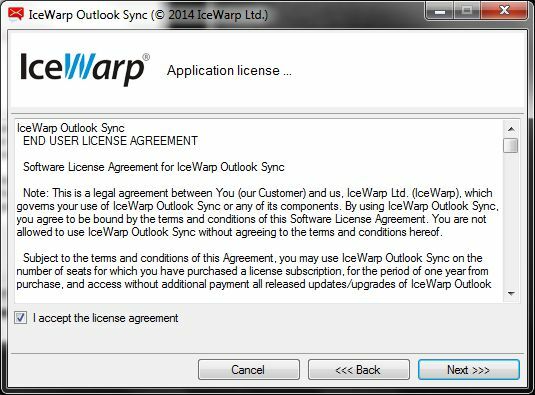 Select the “Licenses / Integration” option. A new window will open. 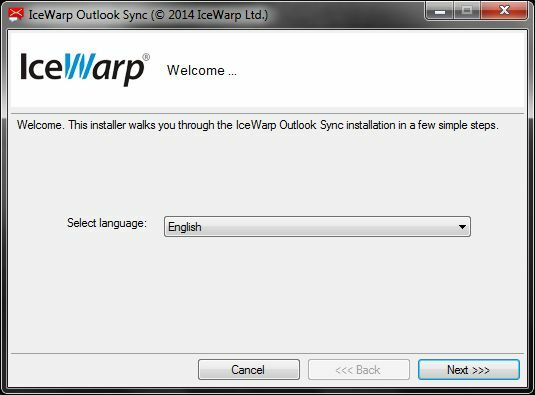 Under the “Icewarp Outlook Sync” section, click on the link “Show license”. Select the text displayed (Activation Code) and copy it by pressing CTRL + C. It is a good idea to paste (CTRL + V) the copied text into a Notepad document to make sure it was copied correctly. 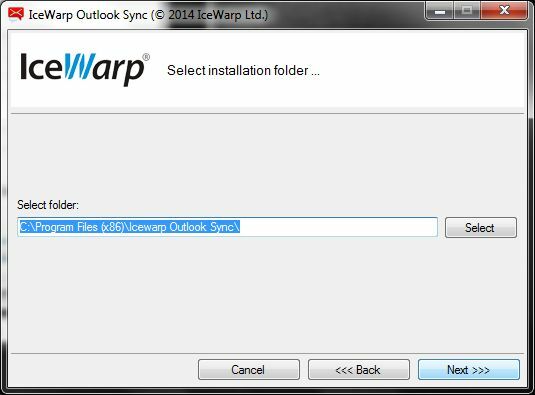 Back in MS Outlook, open the Outlook Sync settings dialog by going on the Add-Ins menu and selecting “IceWarpSync Settings”. 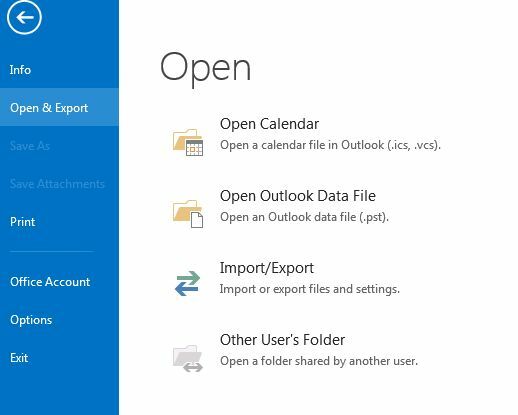 Once the new window opens, select the “License and updates” tab. 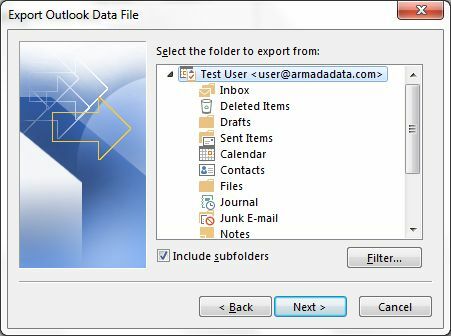 Click on the button to open the License window. 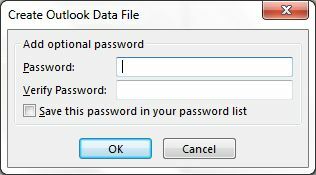 Select tab labeled “Online Activation”. 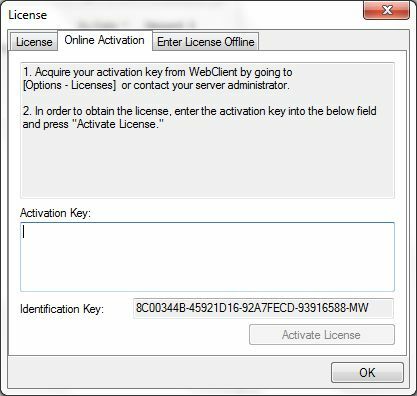 Paste the Activation Code copied from Webmail and click on “Activate License”. 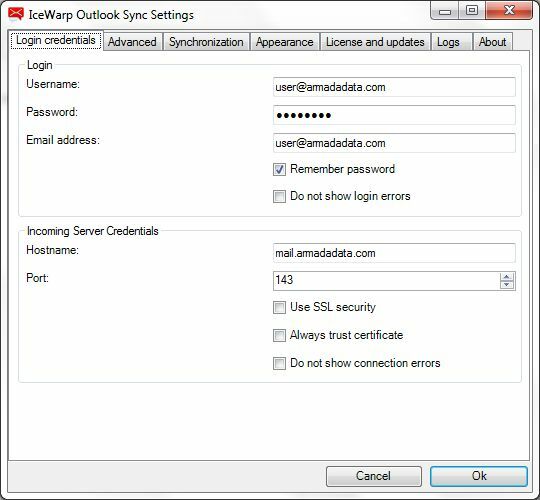 If everything is OK, your license will be activated and you can close the window by pressing the OK button. 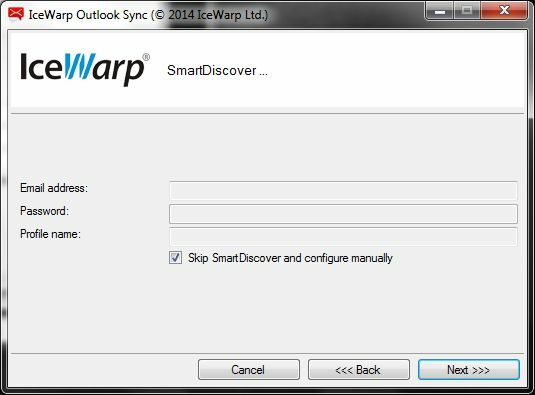 The options in the settings window for Icewarp Sync are very clear and self-explanatory. 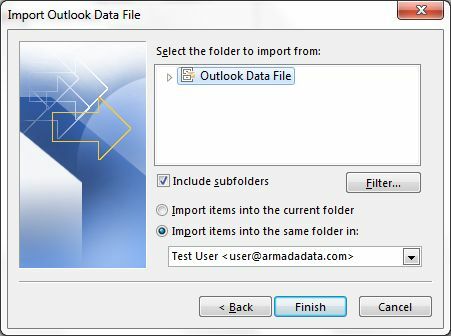 If you need help with any option, please contact Armada Support Team. 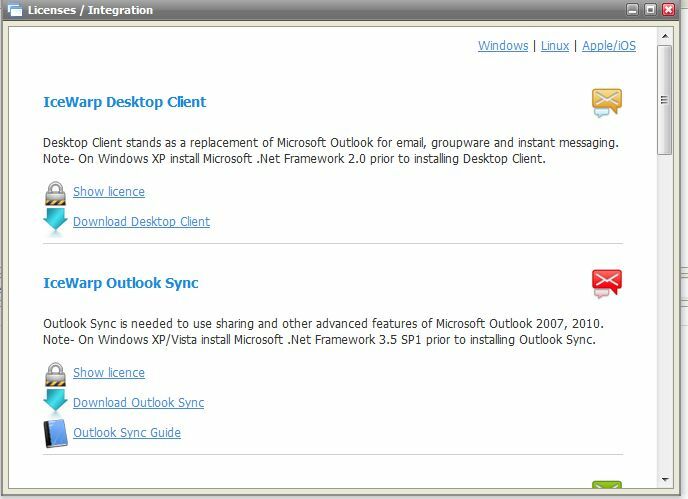 The “Synchronization” tab is the one we want to provide some info. 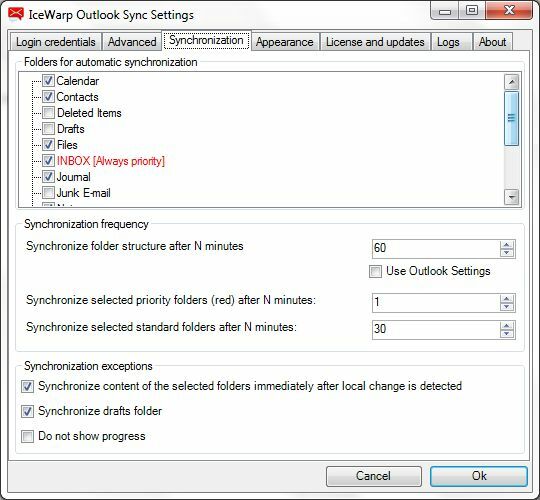 This is how OutlookSync works. 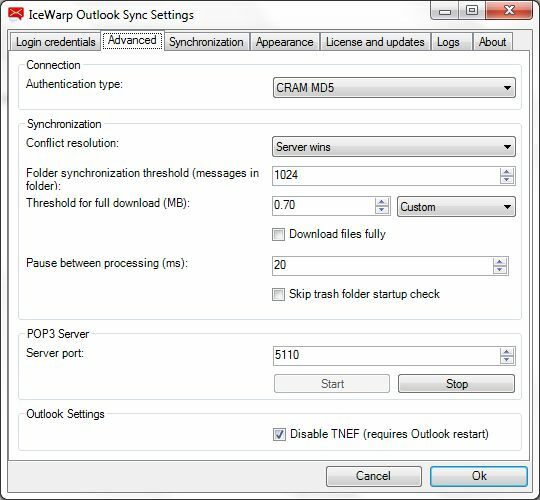 It synchronizes the content of your mailbox on the server with the content of your local Outlook file (PST). Changes made locally will be uploaded to the server. 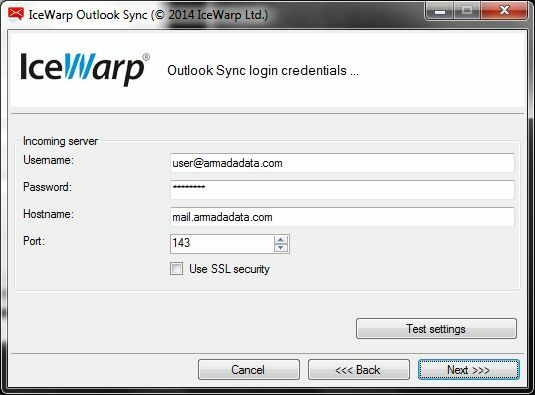 Changes made to the server via webmail or from your smartphone via ActiveSync will be updated in Outlook. 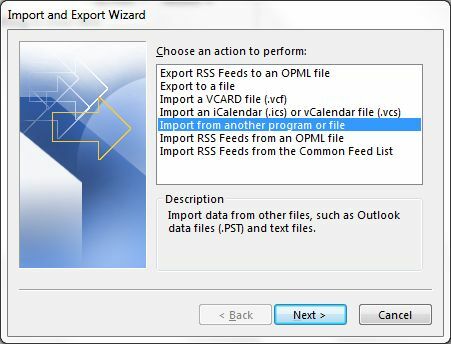 The “Synchronization” tab allows you to define what folders will be checked for updates every minute (default) and the ones you want to check for updates on a different schedule because they are not very active. 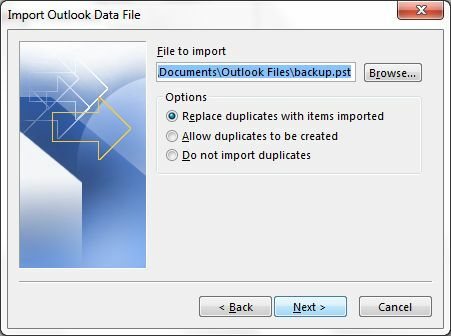 The folders not enabled will not sync automatically but when selected in Outlook to see their content they will sync. In other words, they sync on demand. 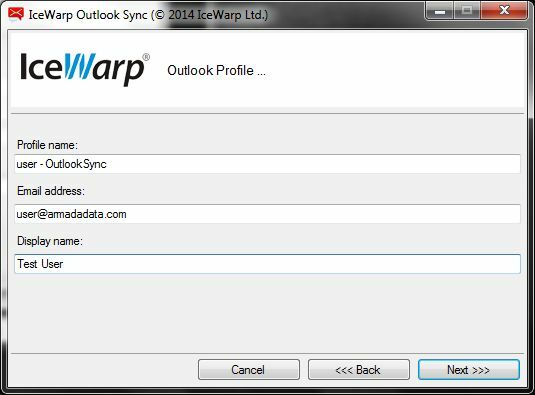 See below the screenshots for the various tabs under the Icewarp Sync settings window.